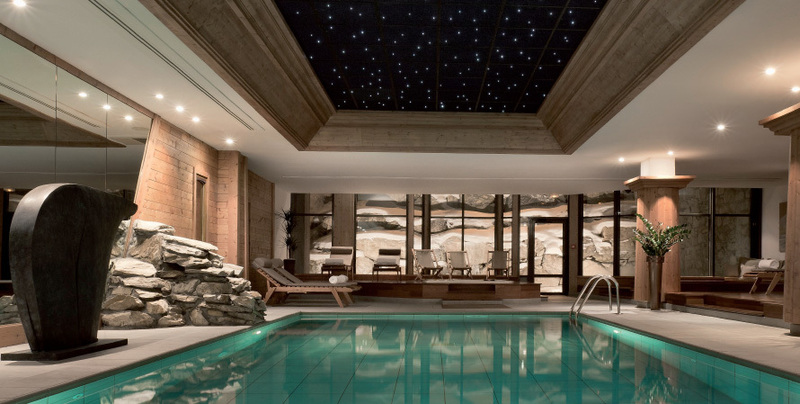 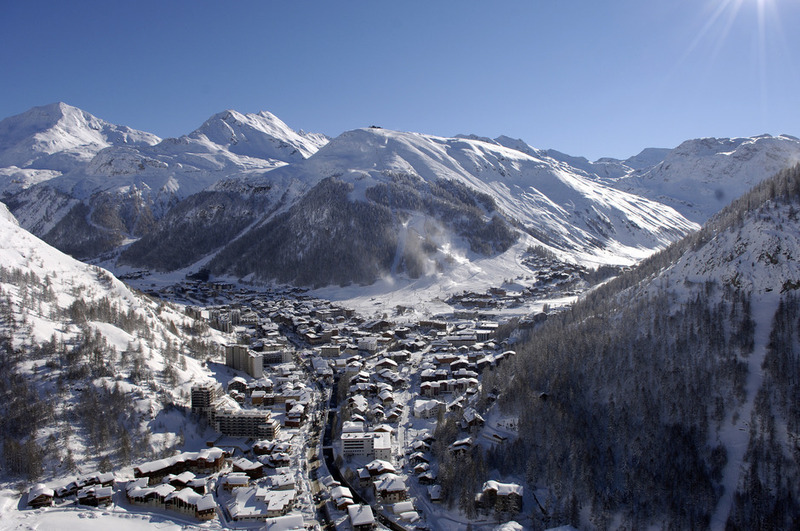 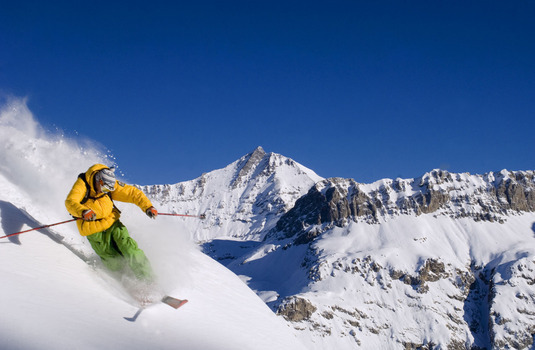 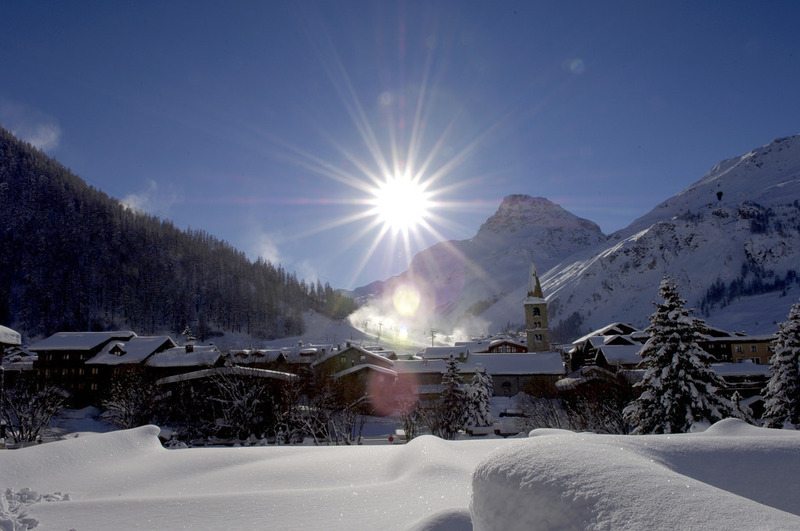 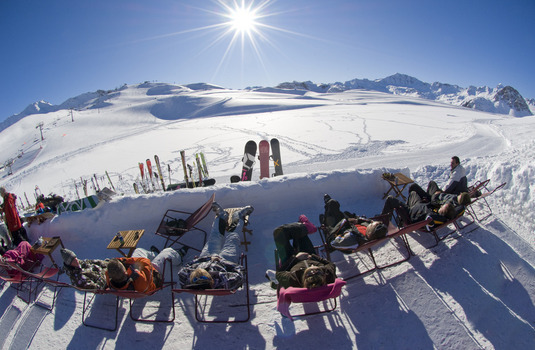 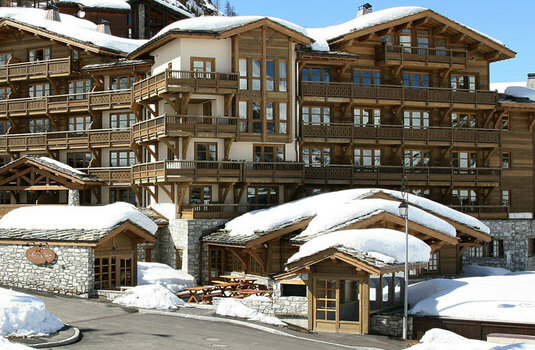 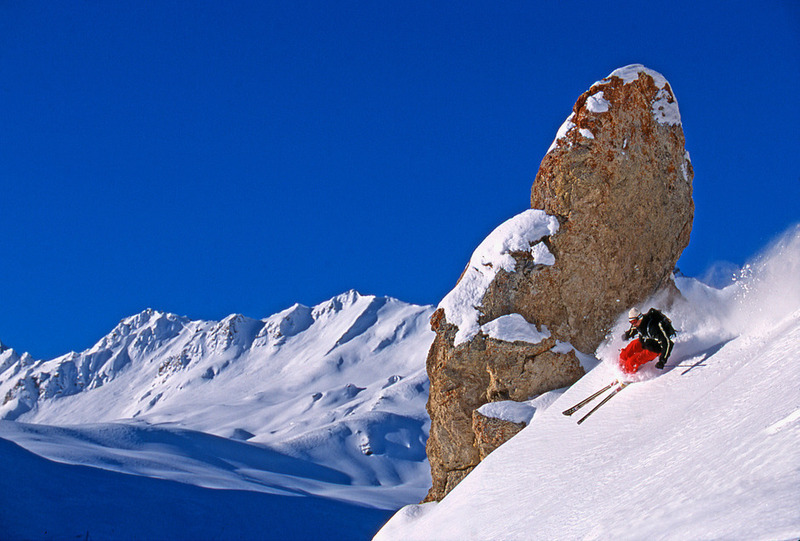 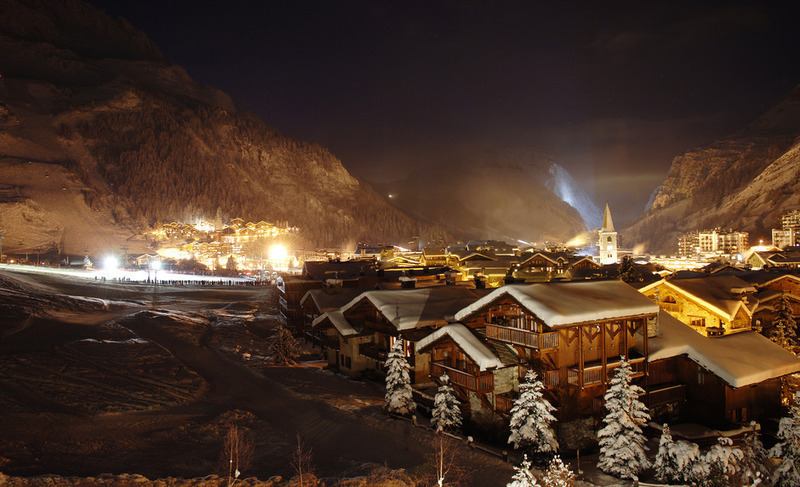 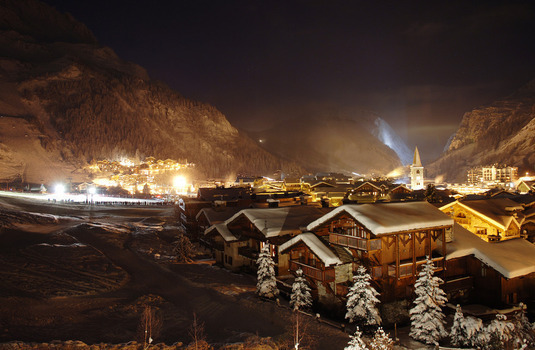 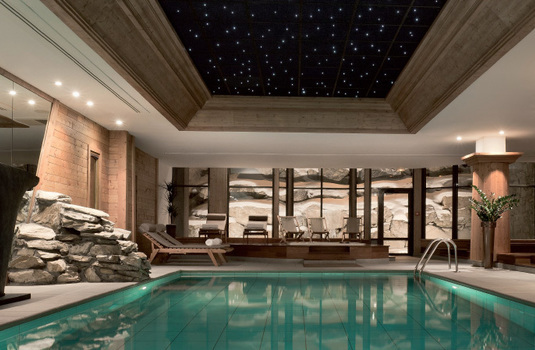 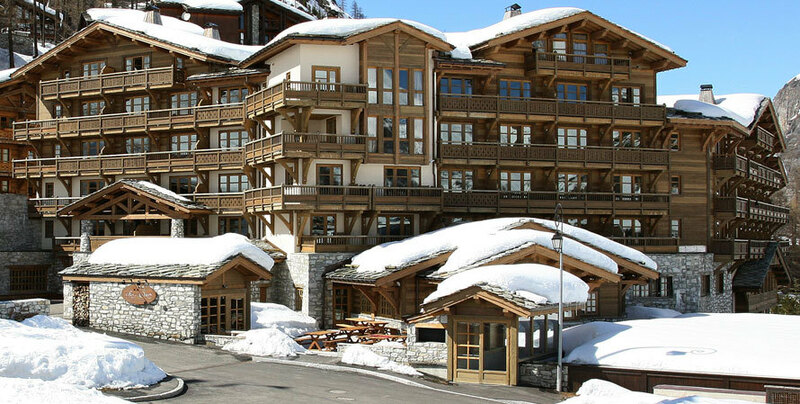 Opened in December 2004, this hotel is a welcome addition to Val d’Isere – a resort lacking in top hotels. 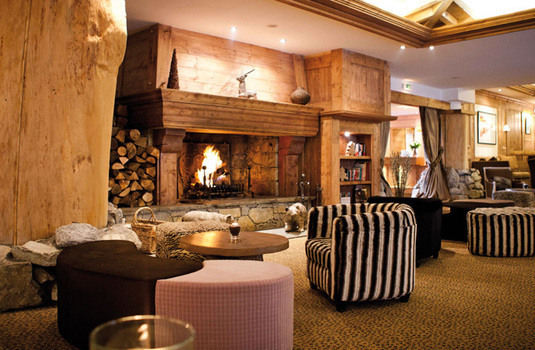 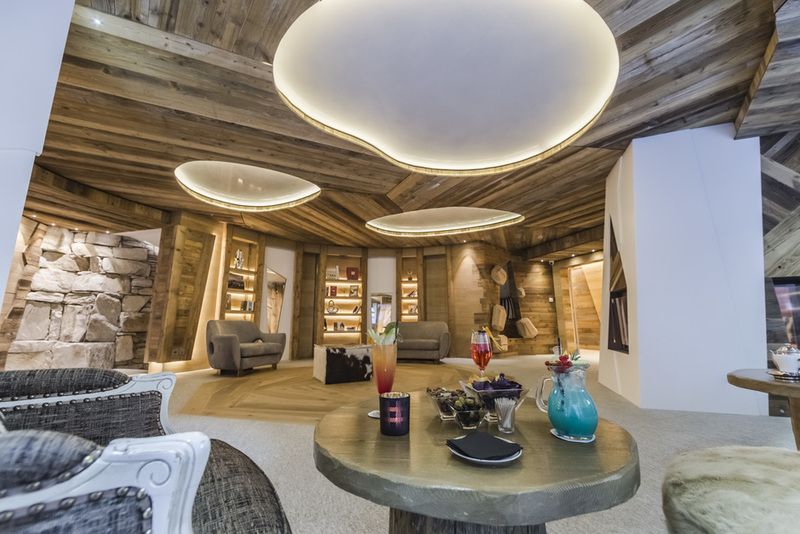 With 26 suites and 49 rooms, it is the largest five-star and the most expensive – with prices more like Courchevel – but with spacious rooms, a stylish bar and a state-of-the-art spa (one of the largest in the French Alps) it offers more exclusive accommodation than its rivals. 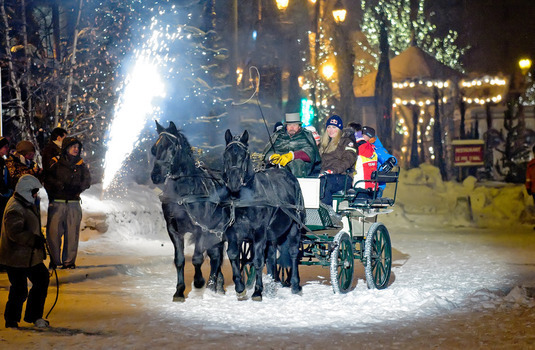 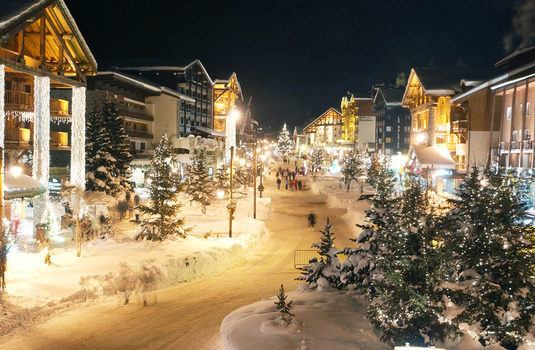 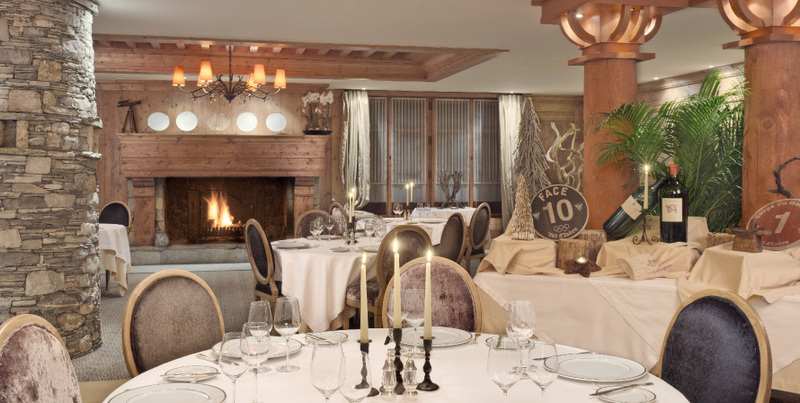 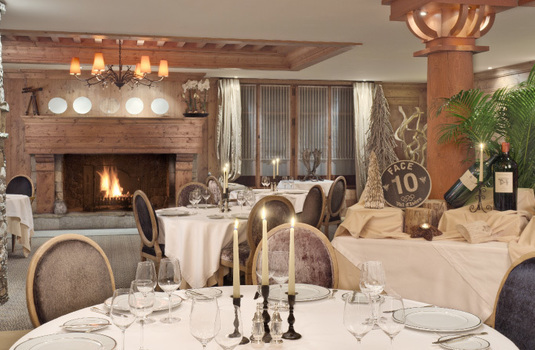 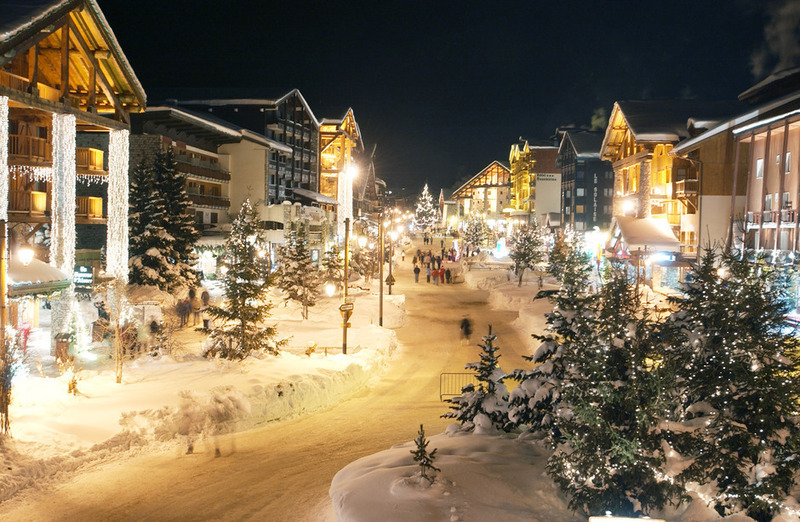 There are 3 restaurants to choose from offering traditional French regional cuisine, fondues or the Pas de l’Ours rotisserie which is also open at lunch time, with a slope-side terrace – and you can choose to stay on a half-board or bed & breakfast basis. 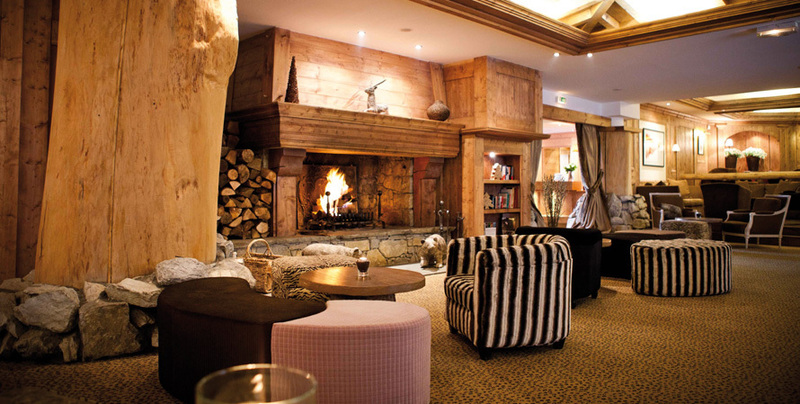 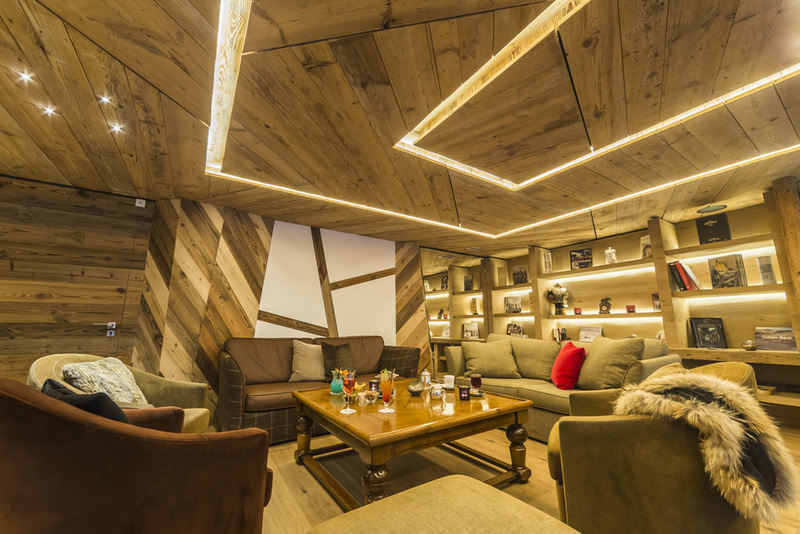 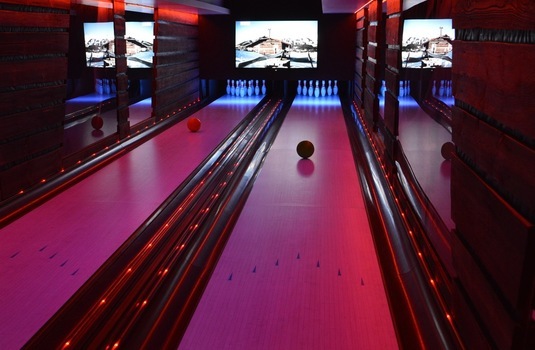 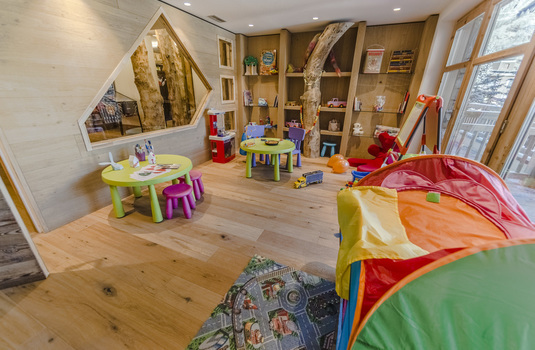 The current manager spent 6 years at Hotel Les Airelles in Courchevel 1850 and the young, enthusiastic team offer an excellent level of service. 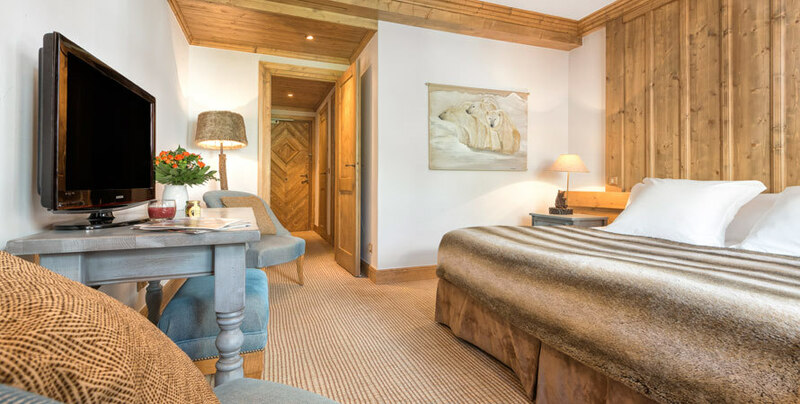 Which floor you are on dictates the style of decor for the rooms, from a more modern, minimalist look to traditional alpine. 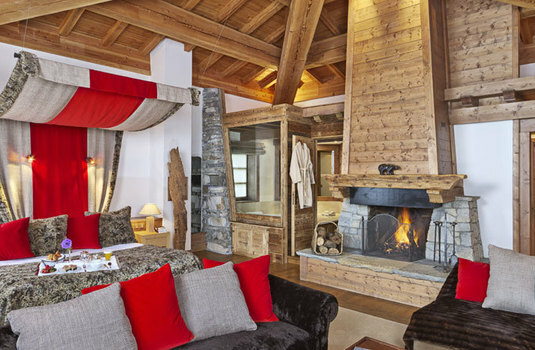 All rooms have balconies either overlooking the piste or the village and are comfortable and spacious with excellent bathrooms. 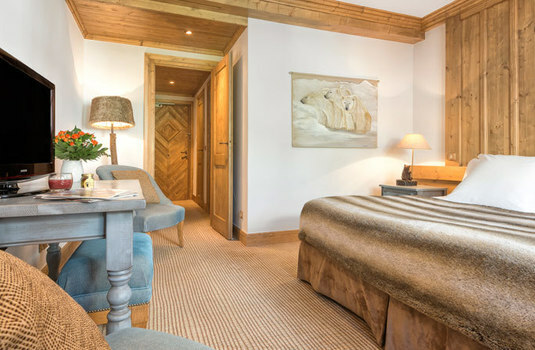 Suites have Jacuzzi baths and several junior suites can be combined with standard rooms for families as well as there being 10 family suites with children's bedrooms.